Uncomplicated and sophisticated, this is a summer-ready silhouette. 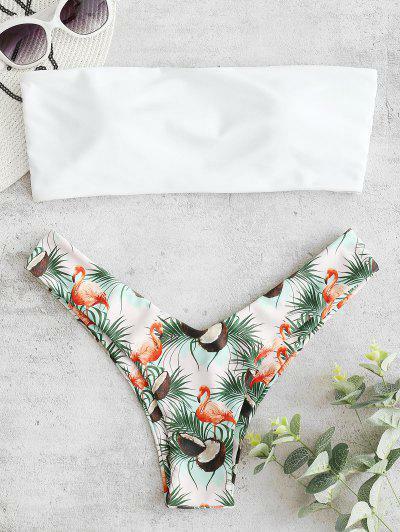 This top is shaped to a bandeau style that enhances tanning potential, and the flamingo print bottoms have a high-cut hip that gives the illusion of a longer, leaner silhouette. LOVE THIS BIKINI!!! 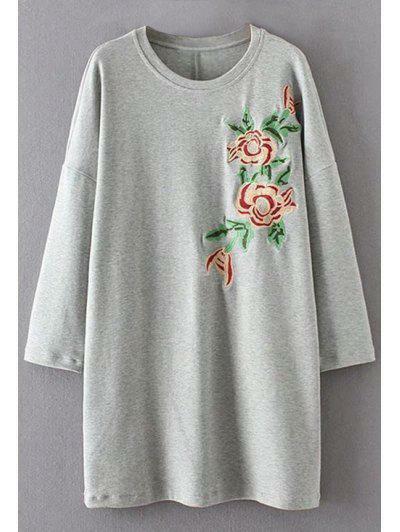 The material is top quality. I ordered a size small and it fit me so well. I would 100% recommend this, and I will be ordering from the company again. Only thing—I told all of my friends to order NOW for summer. It took about a month to get it in.